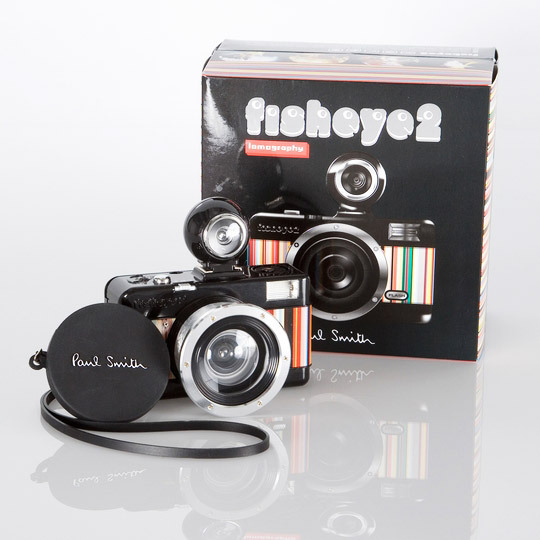 Lomography’s 35mm Fisheye 2 camera gets a reworking by famous English designer Paul Smith. With its 180 degree wide-angle the camera features a stunning fisheye barrel distortion alongside the ability to fire both a hot shoe flash and the built in flash, not to mention its true fisheye view finder. 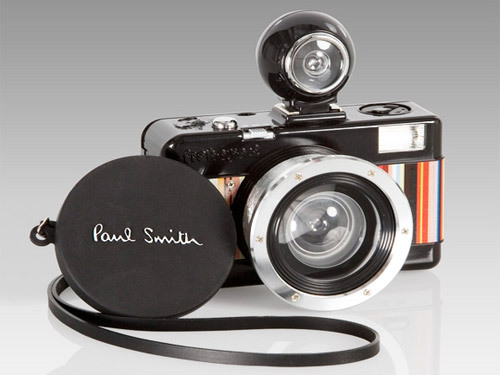 The camera is topped off with a signature Paul Smith multi-striped patten and full metal jacket body. Retail is set at $150 and is available at the Paul Smith online store. Paul McCartney Experiments With Auto-Tune for "Get Enough"